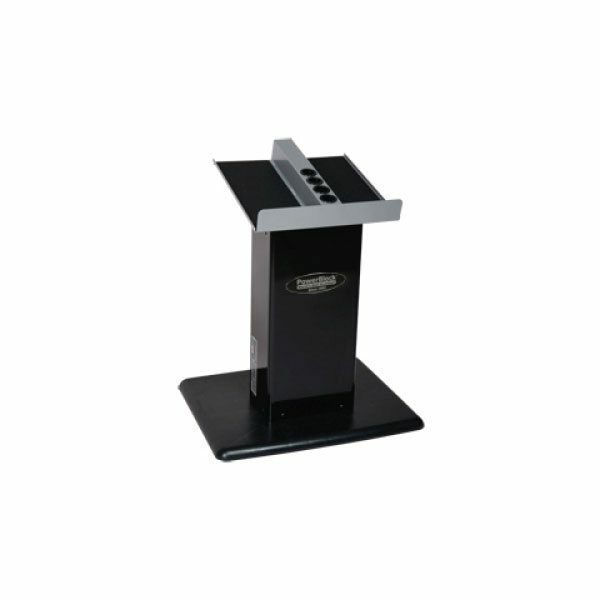 PowerBlock Urethane Series U-33 Column Stand is specifically for use with the PowerBlock U-33 Urethane Stage I or Stage II Sets. 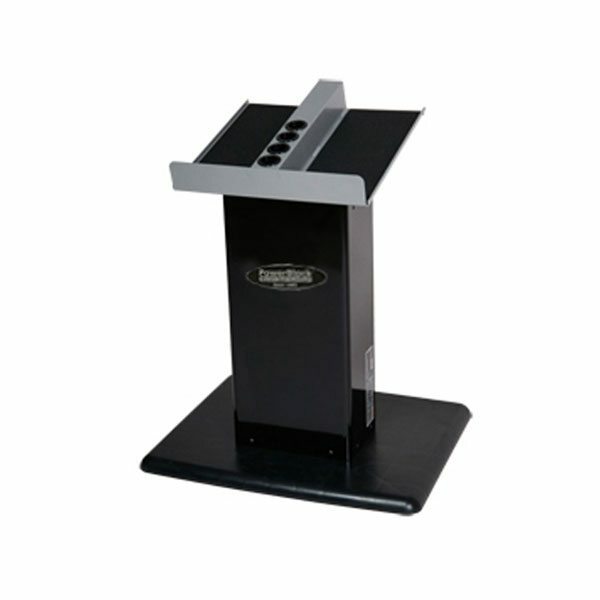 PowerBlock Urethane Series U-33 Column Stand has adder weight ports on the top of stand to store the adder weights when not in handles. 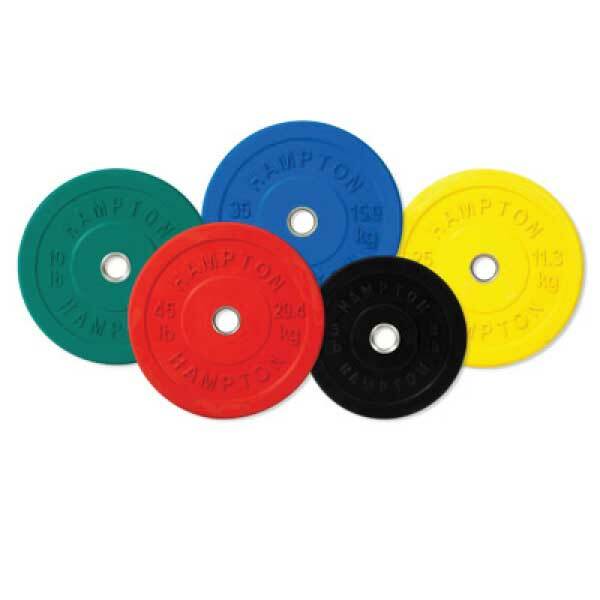 Comes with PowerBlock Urethane logo decal. 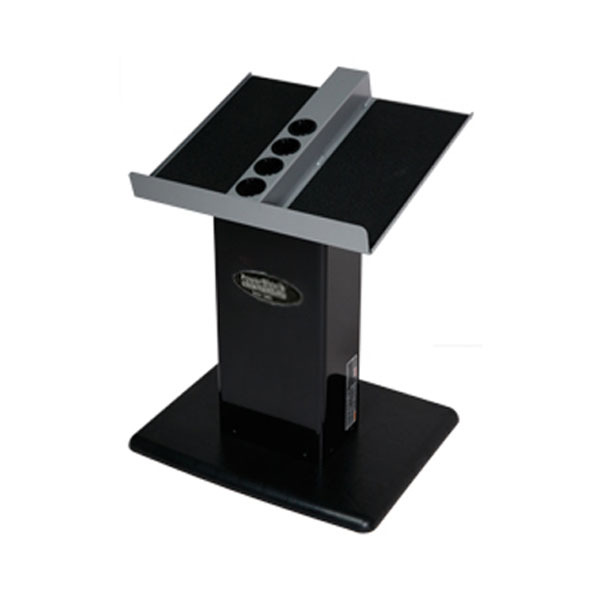 Stand has a foot print of 18″ x 22″ and a height of 27.5″. Made in USA. 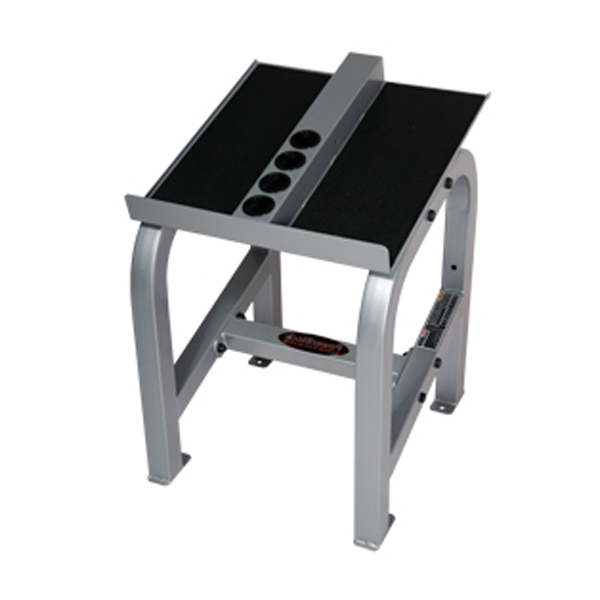 Dimensions: 22″ L x 18″ W x 27.5″ H.
Adjustable PowerBlock Dumbbells Sold Separately. PowerBlocks are the world’s best dumbbells. Why? 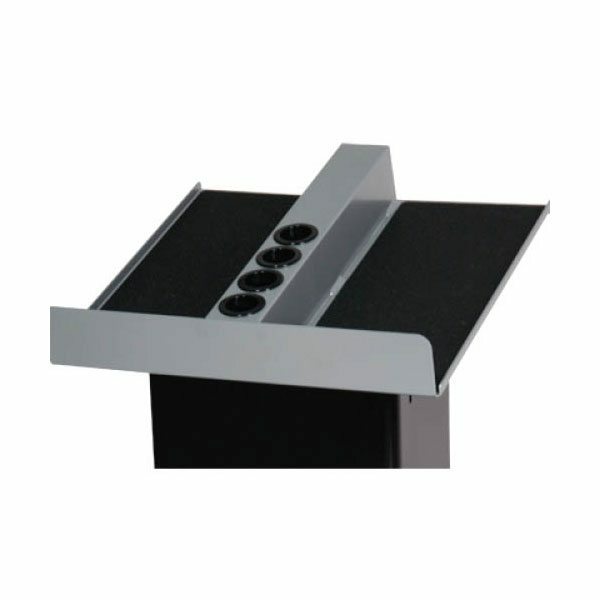 PowerBlocks are perfectly balanced. 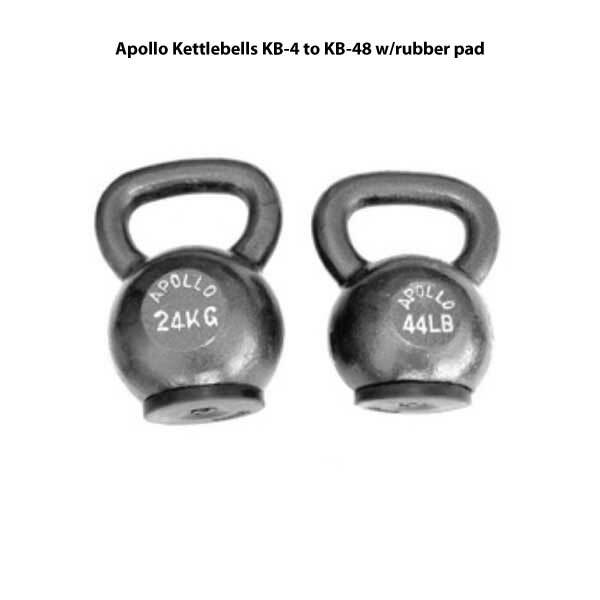 They are the heaviest, most compact, and easiest to use quick change dumbbell. PowerBlock is the only dumbbell system that can expand to meet your strength needs. Start with a 50 lb. set, expand to 90 lbs., expand again to 130 lbs. 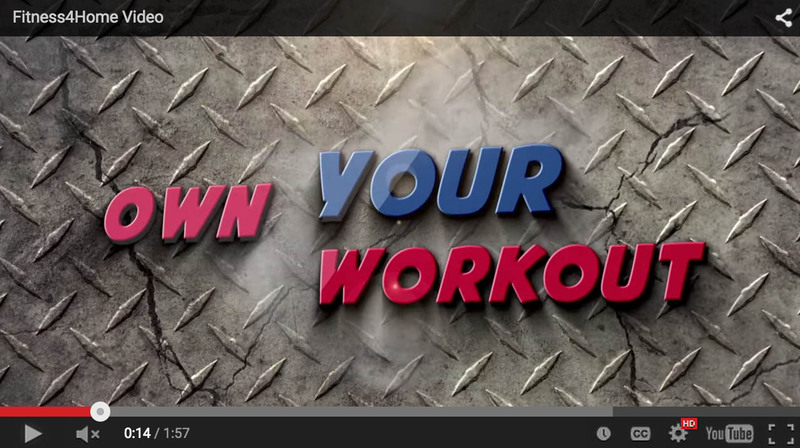 Dumbbells are the most versatile and effective exercise tool ever developed for strength training. 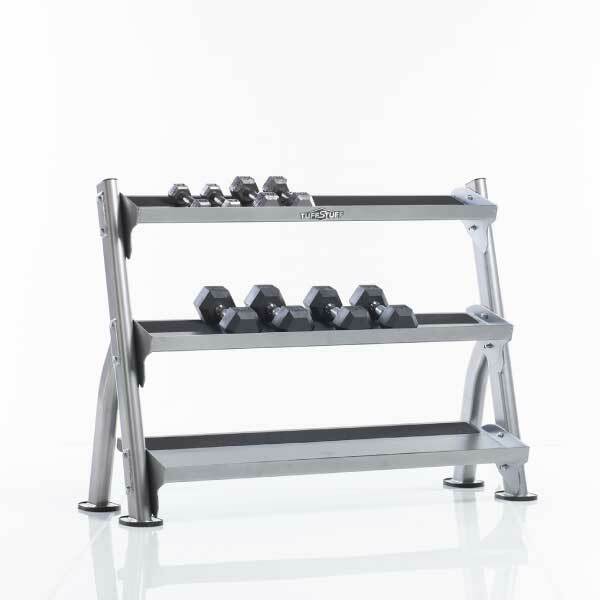 Now you can have rapid access to a whole rack of dumbbells at home in the space of just one pair, and at a fraction of the price of conventional dumbbells. 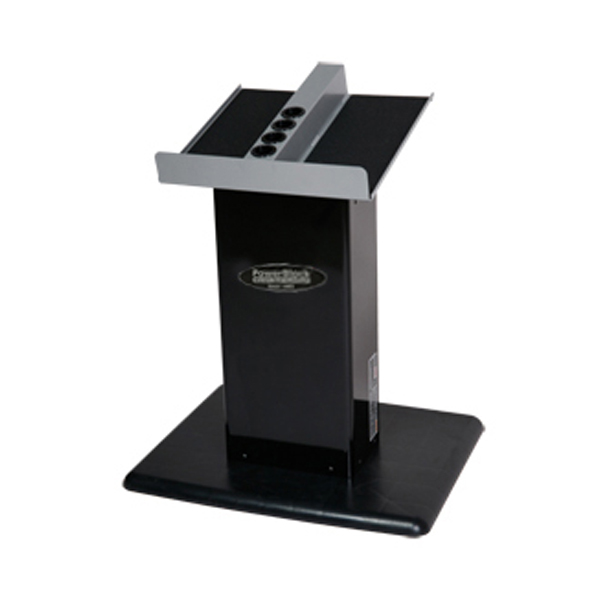 The PowerBlock Urethane Series U-50/90 Column Stand is specifically for use with the PowerBlock U·90 Urethane Set.